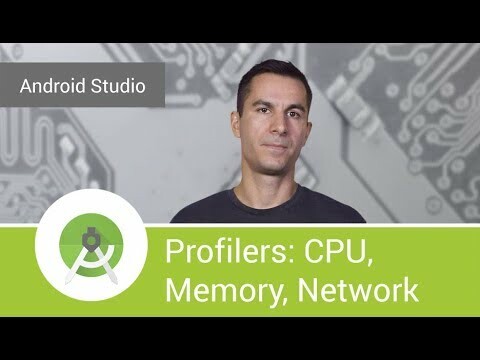 Android Studio 3.0 brings a new Android Profiler view, integrating CPU, memory and network profiling on a single timeline. Advanced profiling instrumentation lets you track more data such as network payloads and app events, so you can debug performance and requests made by your app without changing your code. i'm using usb debugging in android 6.0 , but nothing showed in android profiler, i already checked advanced configuration, still nothing showed in android profiler. is it only used in emulator? Can you explain in more detail the difference between Sample and Instrumented traces? how download android studio 3.0 ? Under View > Tool Windows i dont see Android Profiler ? and the Android Profiler icon in the toolbar is greyed out.. ? Is it possible to export recorded CPU usage, thread utilization? This is the worst update could be ever done. You deleted Monitors for CPU, memory and RAM for API lower than 21. Poor. I have never worked on any program with such a stupid update. No support for old androids anymore? Your updates are absolutely awful, as usually. Bring Android Monitor back! I remember I had issues with showing bitmaps from memory dump on Android O (simply not available). Can you please give any unique idea for my final year project in mobile application?